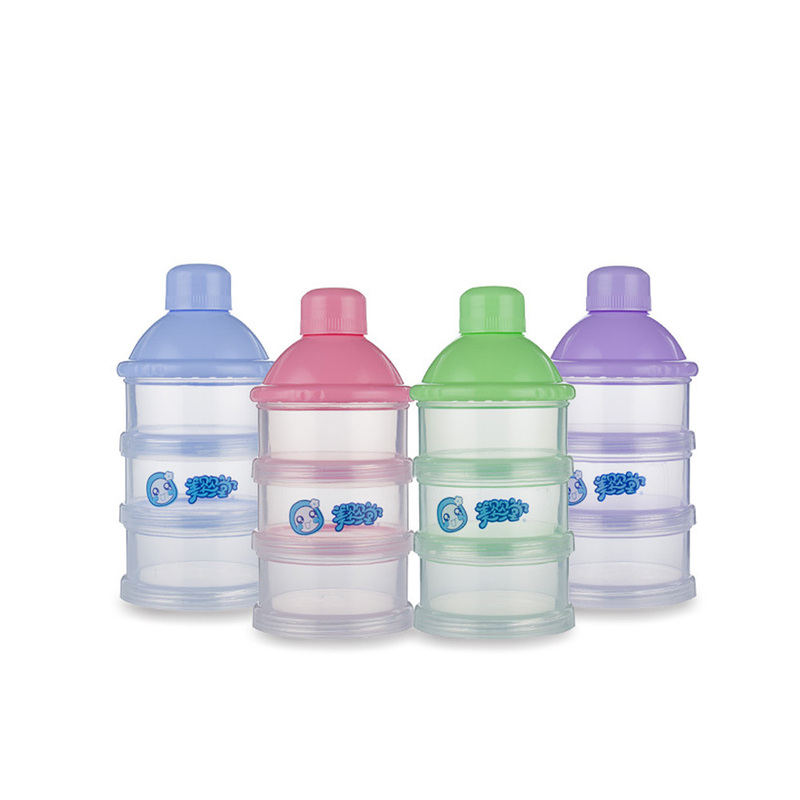 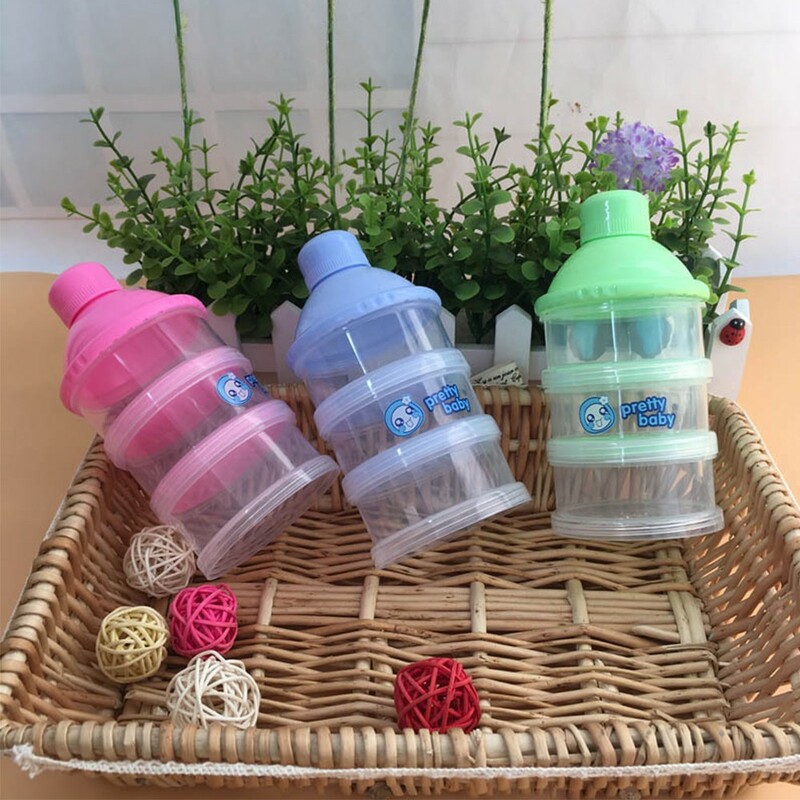 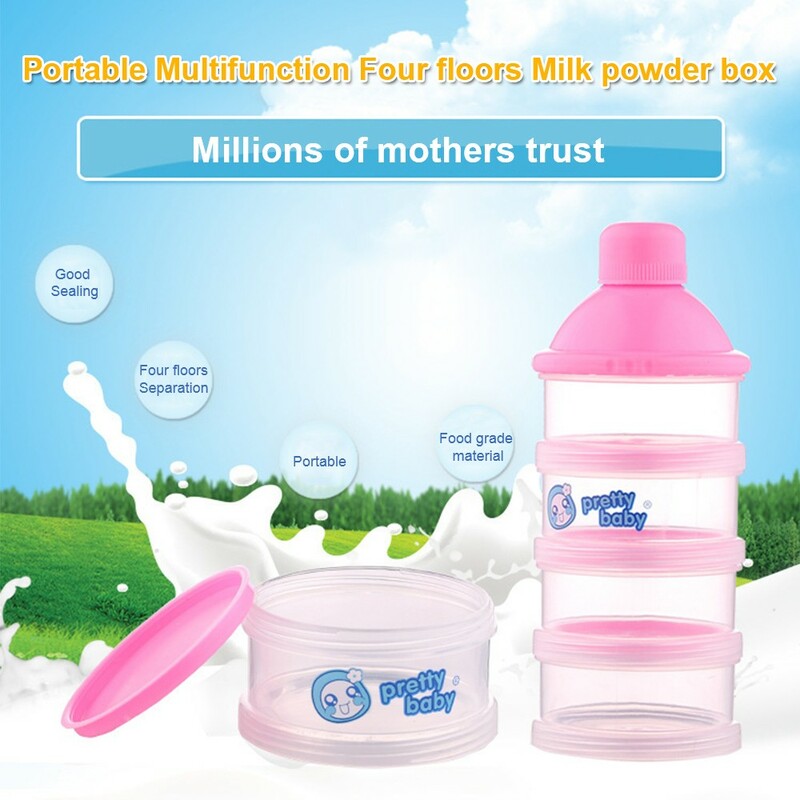 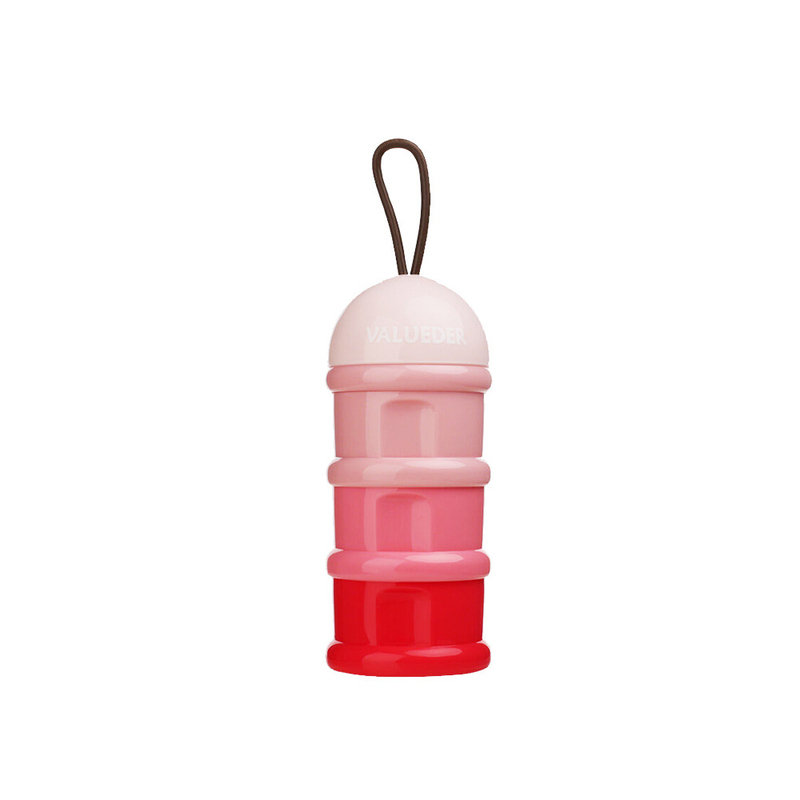 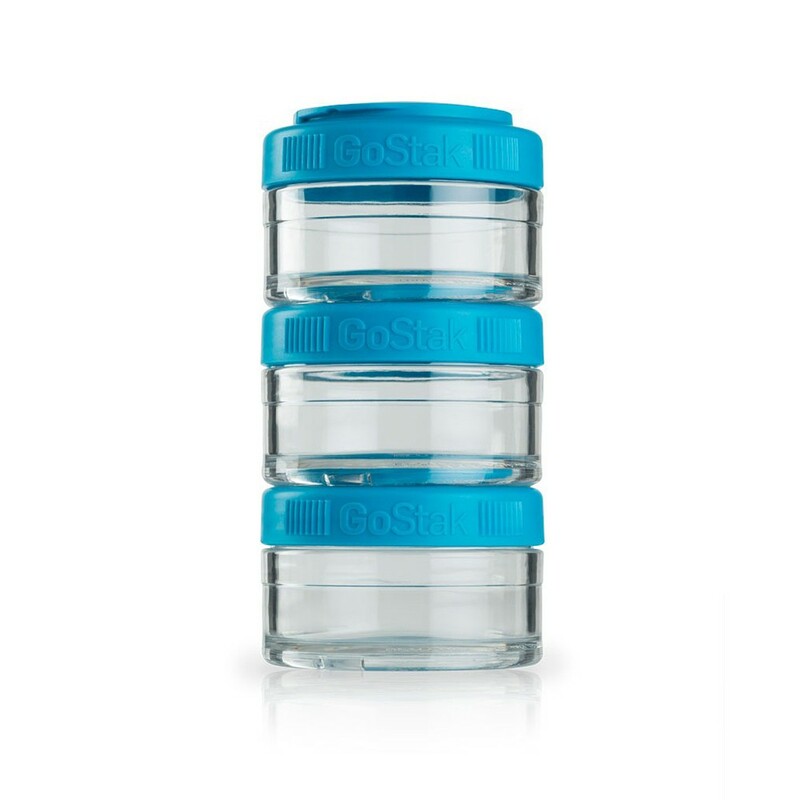 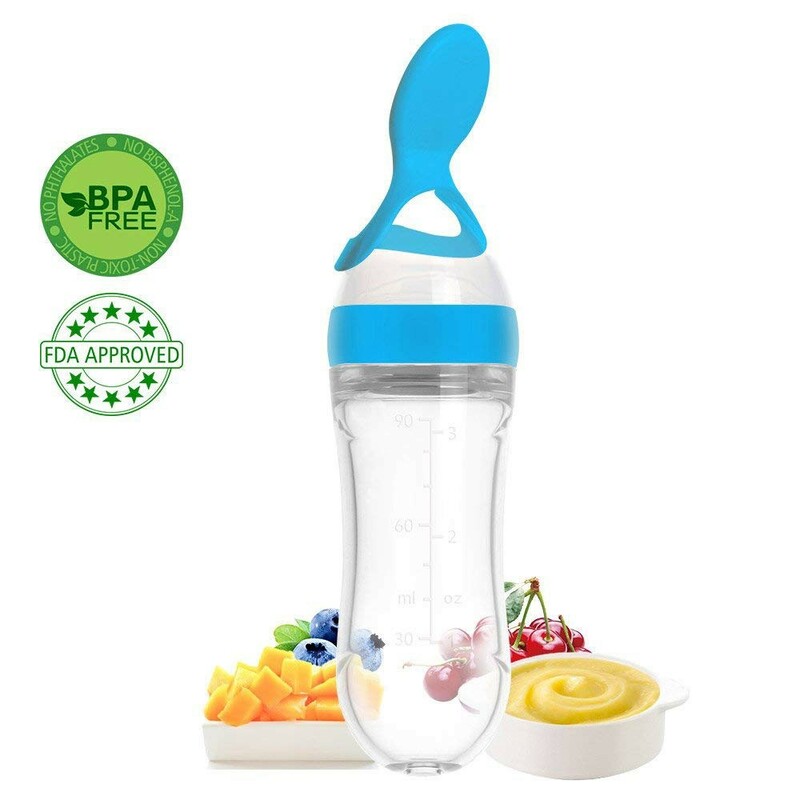 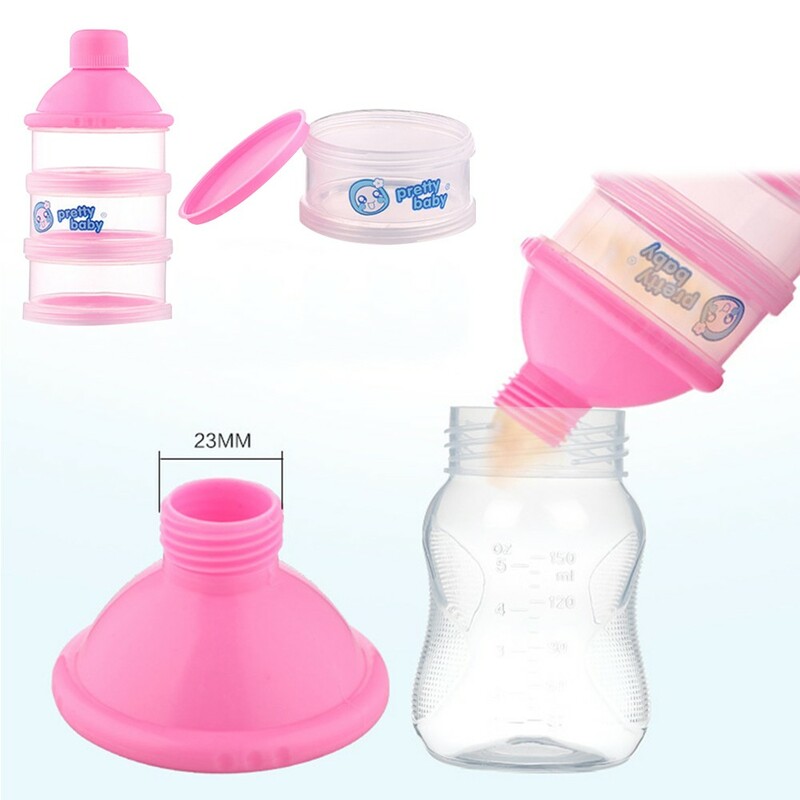 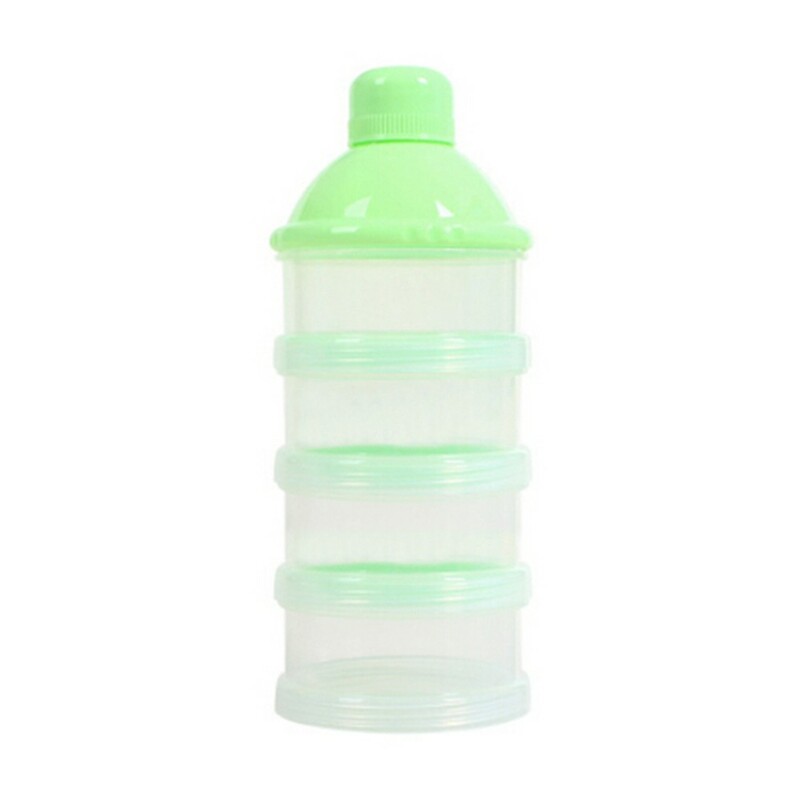 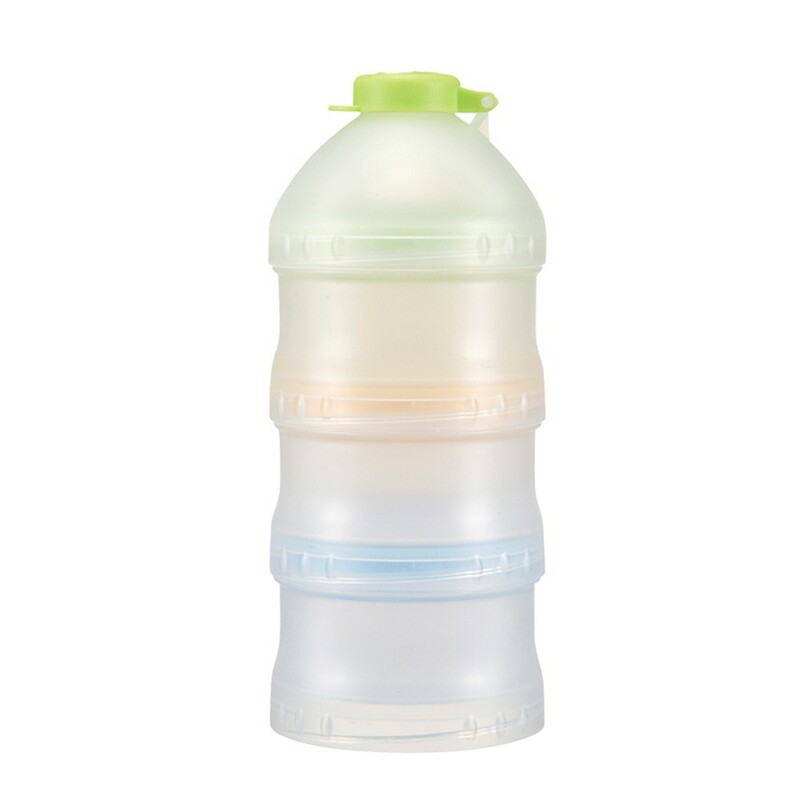 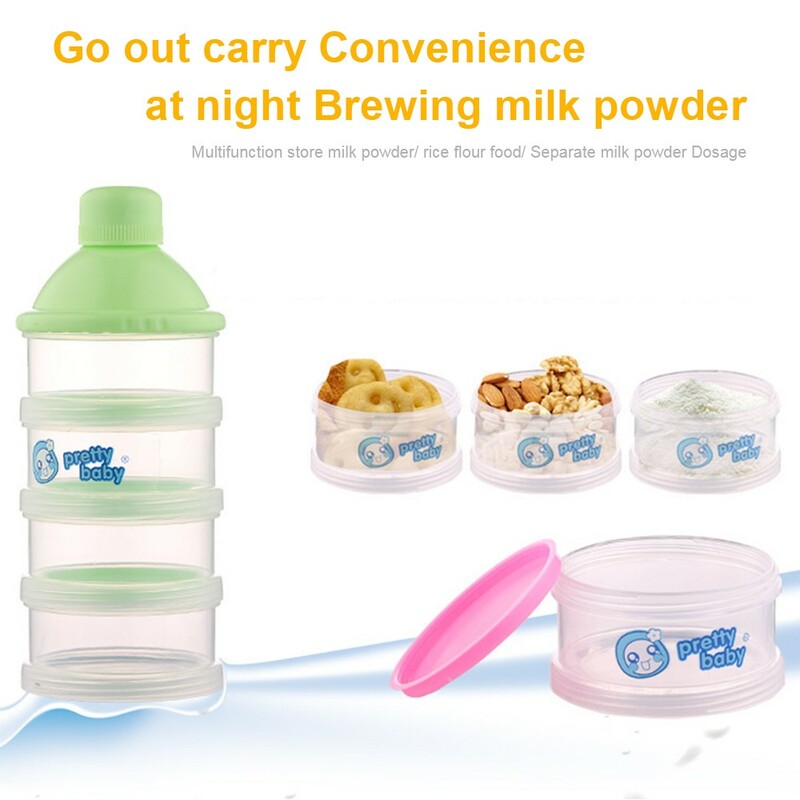 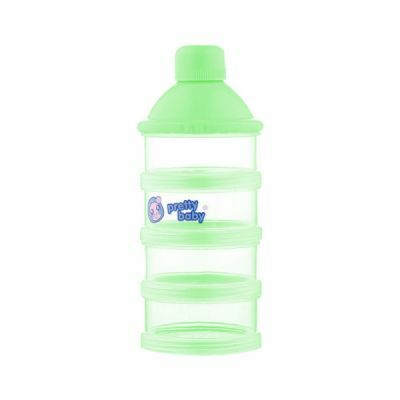 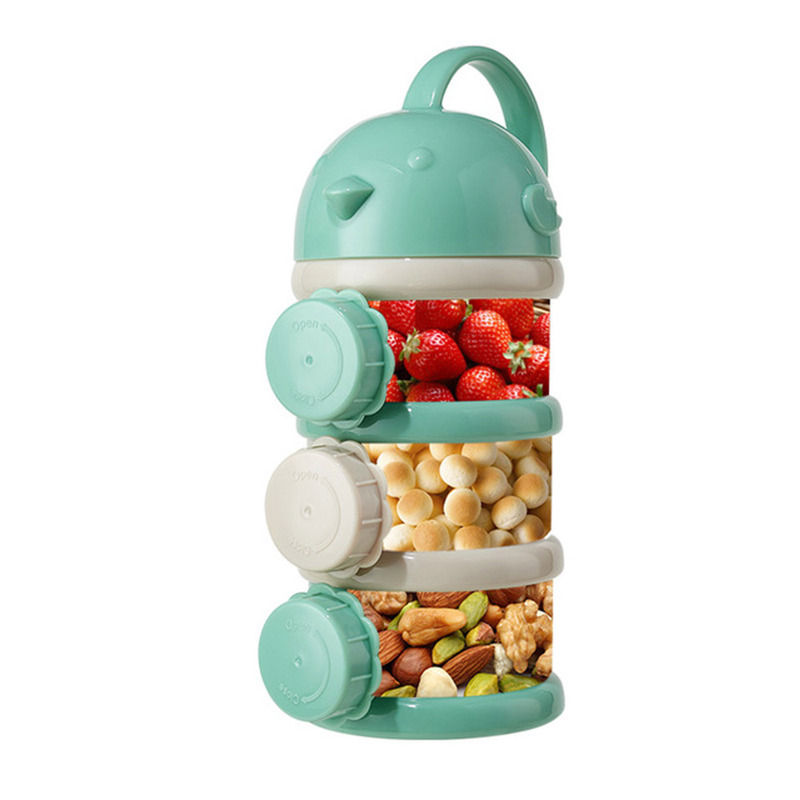 Food grade premium quality BPA free PP material, Nontoxic. 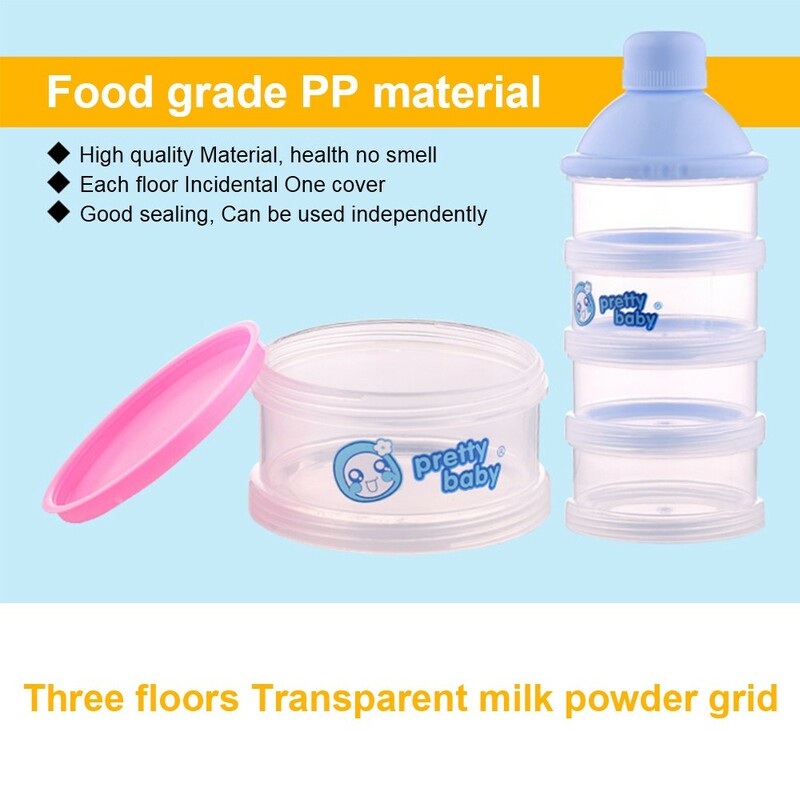 3 Separate Compartments for 3 Feedings. 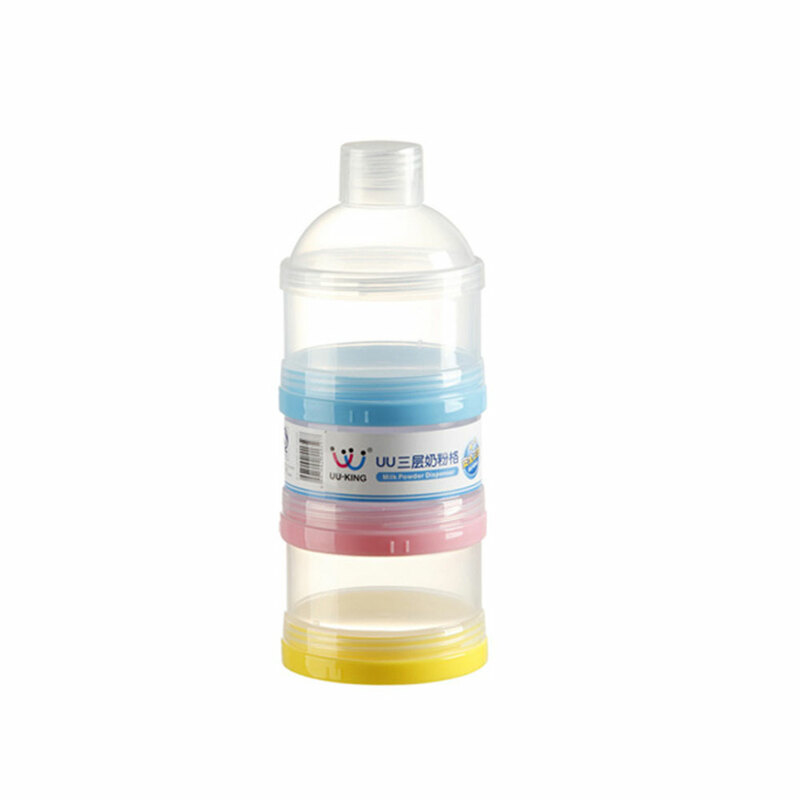 The Top Layer Can be a Funnel, Fast and Convenient to Use. 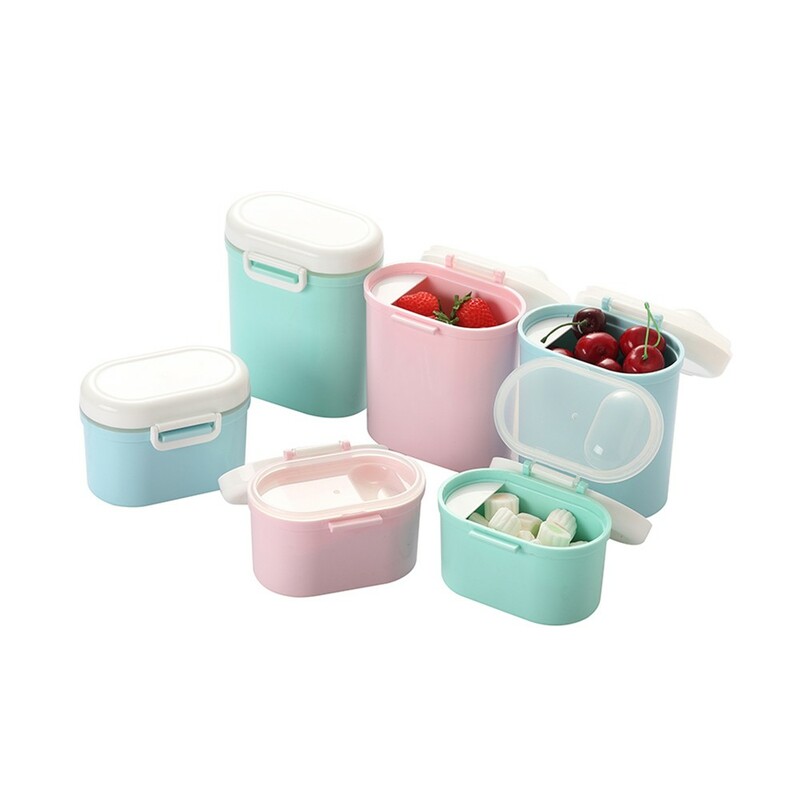 Each Compartment Can be Detached and Taken Separately No More Powder Leaking between Compartments. 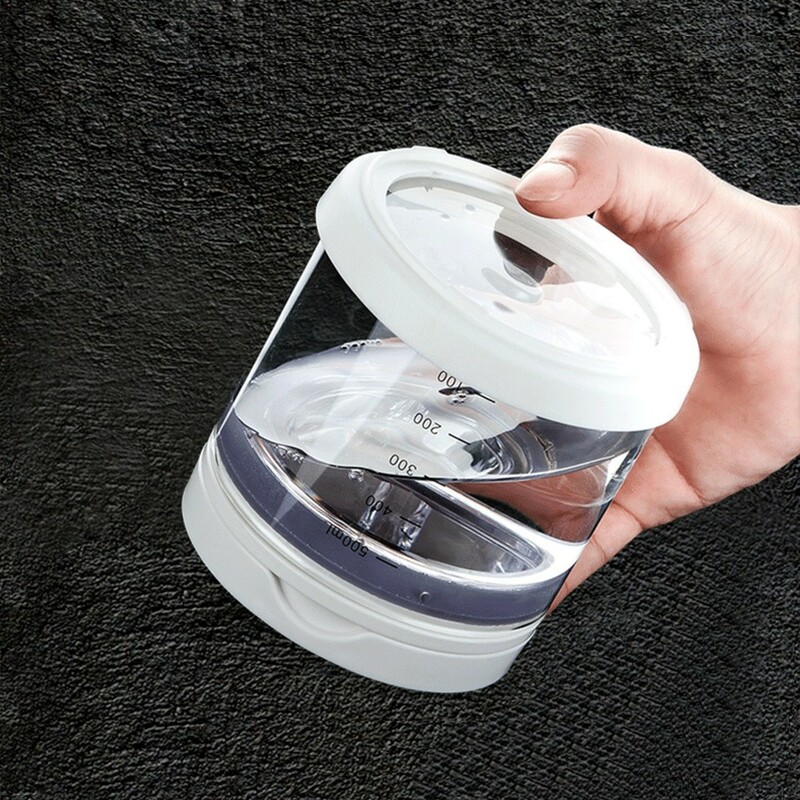 Screw Type Design Makes It Sealed. 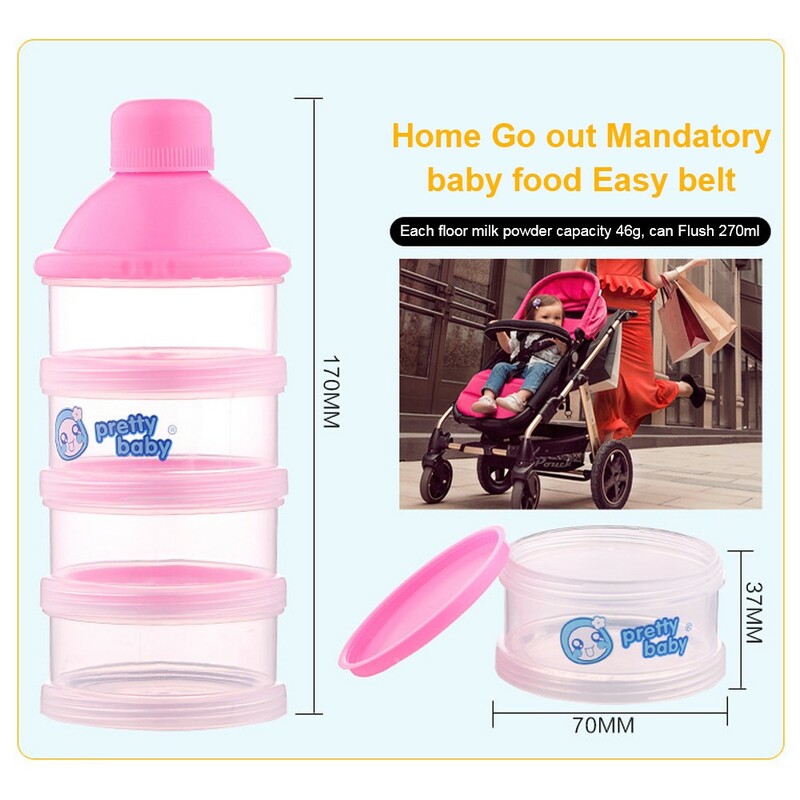 Narrow Footprint Means It Can be Stored Easily in Buggy Bags and Bottle and Coffee Cup or Drink Holders. 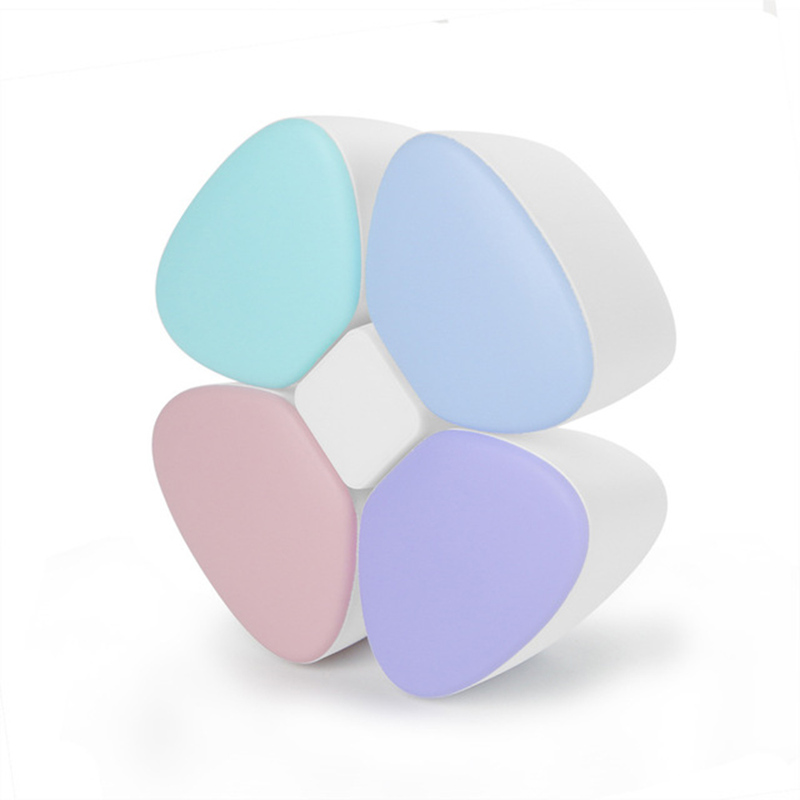 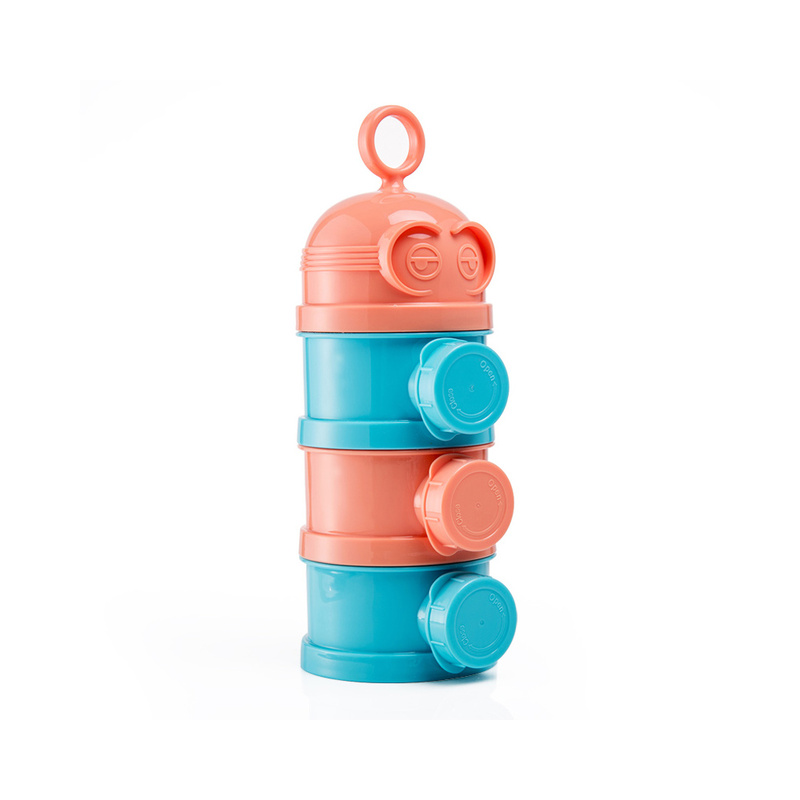 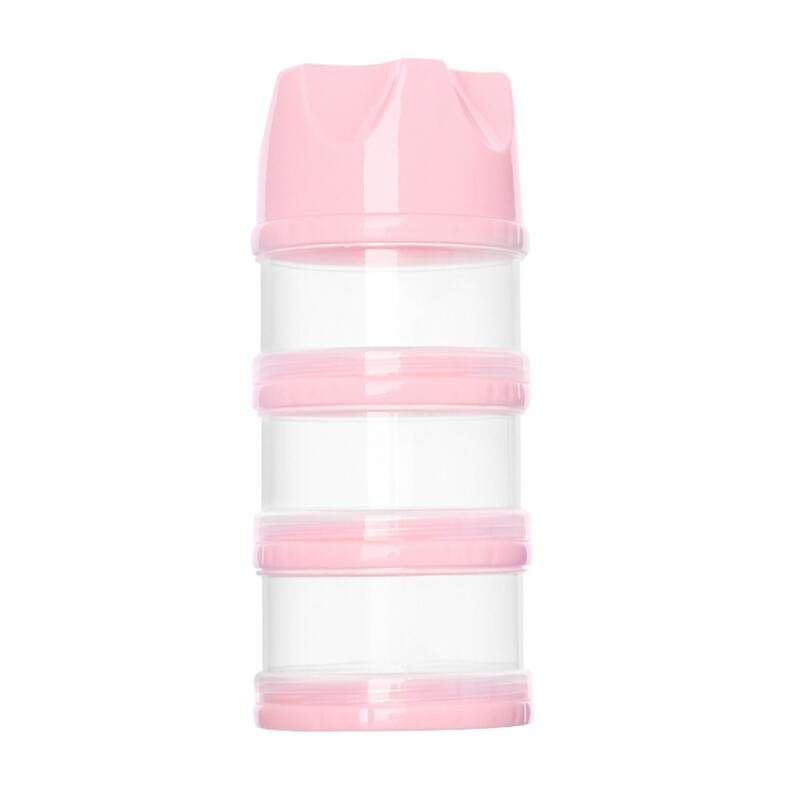 Stackable compact shape is easy to store in bags,Perfect instead of bringing the whole baby formula while you're on-the-go.